No cash back. Printed voucher must be presented. Inspired by the everyday family cooking that we grew up with, you’ll feel at home while savoring a great meal in our casual and relaxed dining room. Experience our unique dishes, attentive service, and a friendly atmosphere. Come see what makes us one of the most popular restaurants on Pleasure Island. 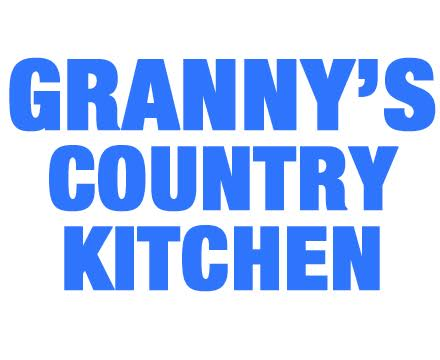 Granny’s Kitchen has been in business since 2002. She has transitioned through various owners but she has still held her traditional style of cooking. We cook all plates to order, and cater to special requests from our customers. Yes, you may have to wait a few but we aim to please. Granny’s received First Place in the Best Breakfast for 2009 Readers’ Choice Awards in Snow’s Cut Monthly. a Special Cajun seasoning, fried to a golden hue and complimented with her own “Kickin Mater Sauce”.